What Should Come First? 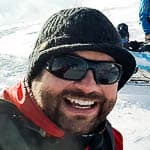 Avalanche Airbag or Education? I absolutely the love the idea of avalanche airbags. 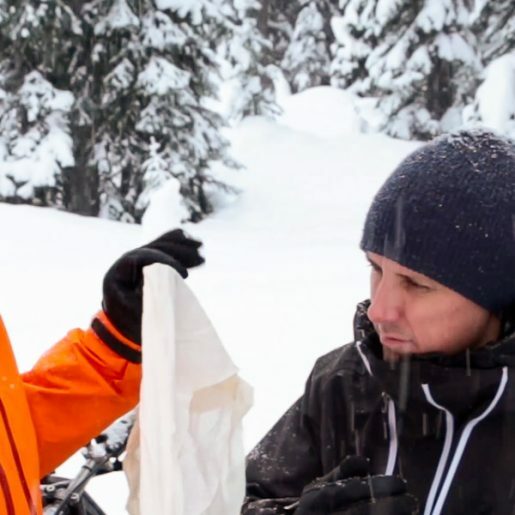 They are an amazing safety tool that has been shown to save lives by reducing the chance of a full burial in an avalanche. I fully recommend wearing one. 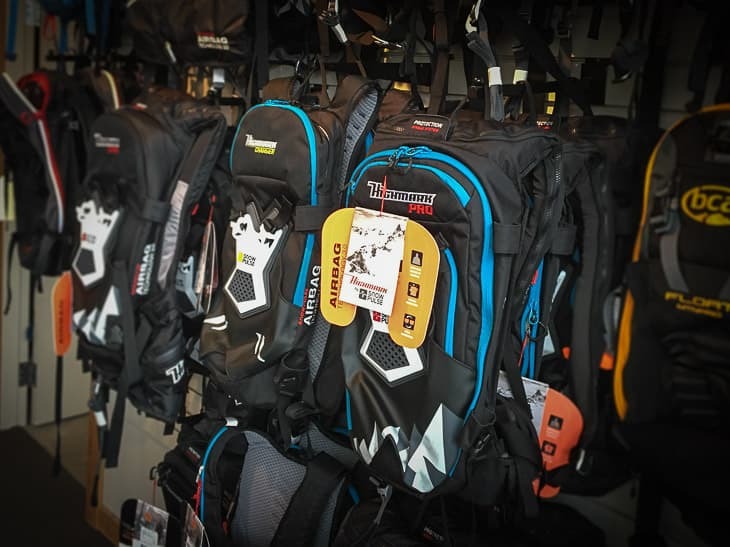 But where do they realistically land on the list of mountain preparedness must-haves? And what should come first: an avalanche airbag or education? Ideally both…right? Too bad that often isn’t the case. This is the avalanche safety gear priority checklist—transceiver, shovel, probe…then airbag…right? But what good is a transceiver, shovel or probe if we do not know how to truly use them? Or better yet, possess some understanding of how to avoid having to put them into action altogether? The same holds true for avalanche airbags. 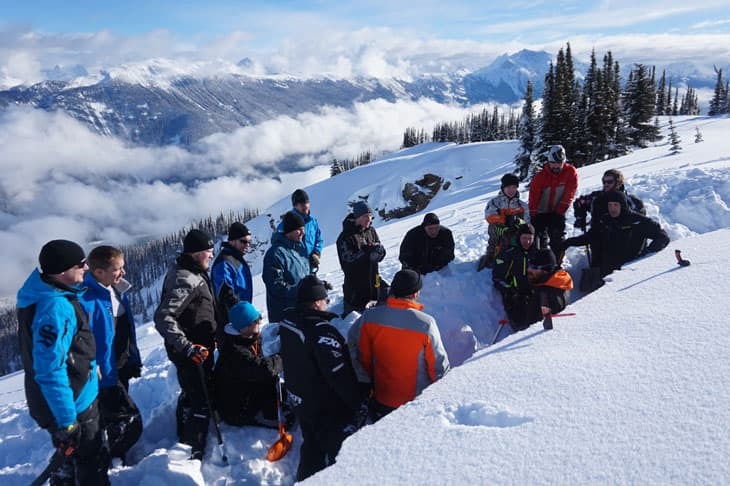 Recently I was invited to help instruct at two avalanche awareness seminars being offered at BRP dealers throughout Western Canada. In total we worked with over 100 people during two evenings. The attendees were asked to bring their gear with them so we could practice some hands-on training exercises. I was in charge of the gear and companion rescue instruction portion of both evenings. Of the attendees who brought their gear along with them, I would say that 75% of their packs were avalanche airbags. This is awesome to see such an investment in safety gear. But when I asked the same group how many individuals had taken a formal Avalanche Skills Training (AST) 1 course, very few hands went up. We all have to start somewhere and a great place to start is purchasing the proper safety gear, for sure. But it’s not just beginner riders who are more likely to own an airbag than possess basic avalanche training. The prioritization of airbags over education is surprisingly prevalent. But why is that? 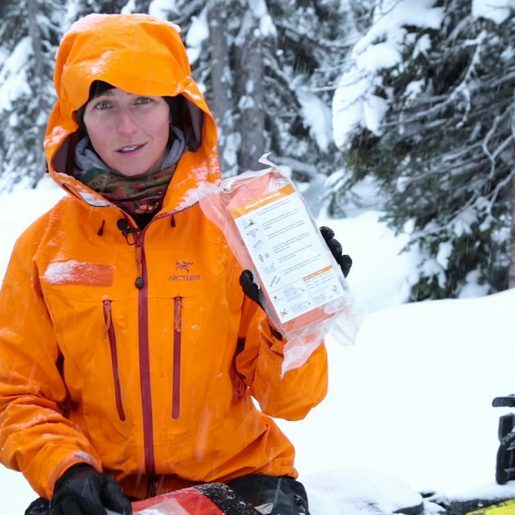 The cost of participating in an AST 1 course is roughly one-quarter to one-third the cost of purchasing an avalanche airbag. So clearly, the decision to not enroll in an avalanche course is not based on cost. Yes, I am a huge fan and advocate of airbags, and have not ridden without one for several years. But I look at the airbag on my back in the same way I do the airbags in my pickup truck. It’s just another tool to decrease the likelihood of harm in the event that something goes wrong. What I really want to do is use the skills I learned while getting my driver’s license to avoid an accident in the first place. 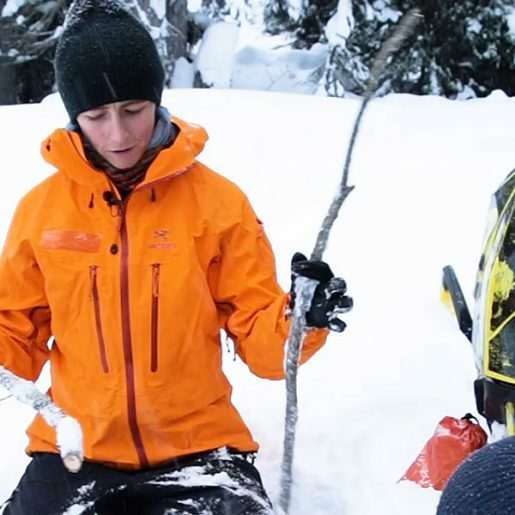 In our mountain sledding world, these skills come from an AST course. To reiterate: the benefits of an education may prevent you from needing to use your airbag at all. But in order to fully utilize and get the greatest benefit from these tools, we all need the basic ground level education—which is the AST 1. But remember, the AST 1 is just the most basic starting point. For many of the skilled riders in our mountain snowmobiling community, even the AST 1 may not provide sufficiently advanced training for the types of terrain they regularly choose to ride. This is where the advanced training of AST 2 becomes beneficial. 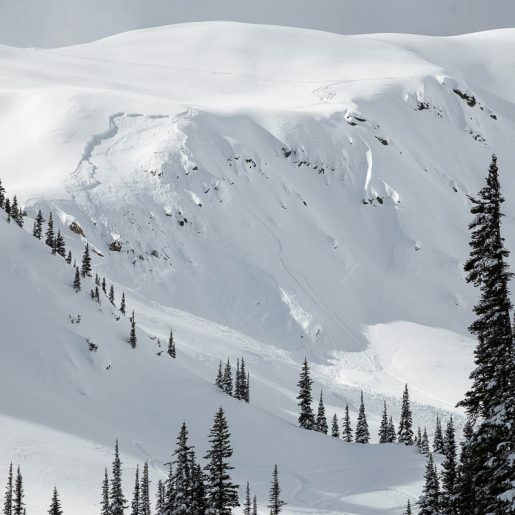 A formalized avalanche education helps lead us to making informed backcountry decisions, as opposed to rolling the dice and just sending it. So, what should come first? Avalanche airbag or education? I think you know my answer. Would Your Riding Partners Be Able to Save Your Life?